Welcome Our 2017 Summer Intern! 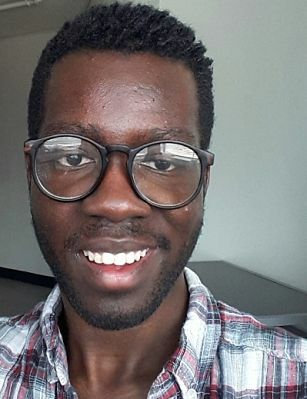 About me: I am David Biko and I am 19-year-old Public Health student at the University of Texas. Within my studies I have concentrations in health care policy and environmental health and have hopes to work on health care laws. I am excited to work with Texas PSR this summer to provide an opportunity to reach more people with information about the environment and how it affects short and long term human health. Especially within the current political climate where the environment is becoming a more neglected topic, I feel it is important to make sure to do all that is possible to provide the tools needed for each individual to better their health through a clean environment. Outside of my studies, I like to play the tuba, sing at church, play basketball, and read biographies. We are happy to have you this summer, David, and excited about the materials you’re putting together about how climate change will impact health in Texas! Thank you for dedicating your time, talent, and energy to promoting Texas climate health.